The OHAUS PAJ Gold Series balance family offers a compact design with a large stainless steel weighing pan. 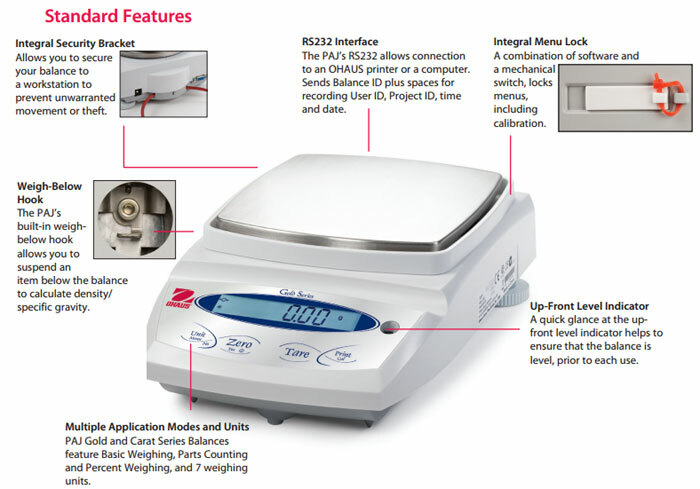 Full featured and easy to use, these gram scales offer capacity to 4100g with readability to 0.01g (NTEP readability of 0.1g). 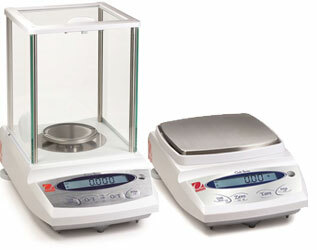 The OHAUS PAJ Gold and Carat Series of precision jewelry balances are designed for basic routine weighing in general and legal-for-trade jewelry applications, and offer uncomplicated performance for all your basic weighing needs. The large weighing pan—Large amounts of precious metals and gemstones can be accommodated in a single batch. Bright backlit LCD display—With a bright backlit LCD display, and auxiliary display available as an accessory, PAJ Gold and Carat Series displays can be read, even in dimly lit areas. 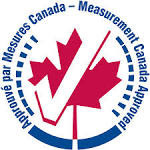 Internal calibration—Internal calibration is available in select models to ensure the accuracy of weighing. Multiple Modes and Weighing Units Each PAJ Gold and Carat Series Balance can be set-up to weigh in one or more weighing units, including g, ct, lb, oz, ozt, GN, dwt. 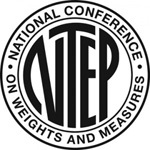 The PAJ Series also includes weighing modes for parts counting and percent weighing, and a weigh-below balance hook. The PAJ has been designed with an up-front level indicator, eliminating the need to look behind the balance during the leveling process. A quick glance at the up-front level indicator helps you ensure that the balance is level prior to each use. Practically Any Condition To help adapt the balance to real life working conditions, the PAJ is designed with selectable environmental settings. When working in harsh environments, the balance can be adjusted to compensate for vibrations and other disturbances. Conversely, the balance can be adjusted for working in slow filling applications where sensitivity is a must.